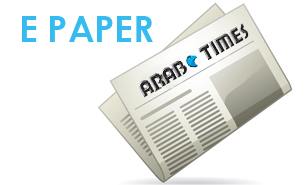 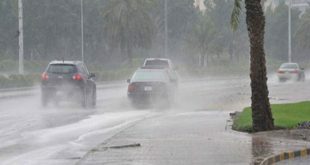 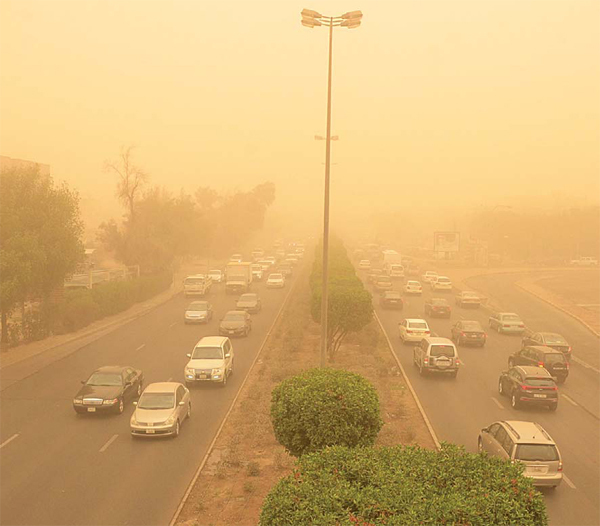 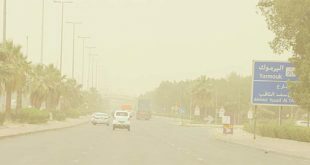 Kuwait was hit by sandystorms Sunday reducing visibility to the barest minimum and making vehicular movement slow and difficult. 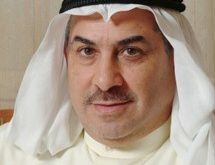 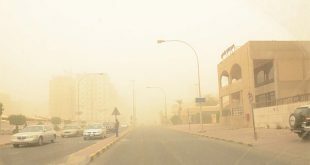 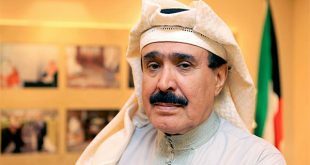 KUWAIT CITY, Feb 18: As Kuwait was affected by a strong sandstorm, the weather conditions and wind movements were expected to result in thunderstorm, an official at the Directorate General of Civil Aviation’s (DGCA) Meteorological Department said Sunday. 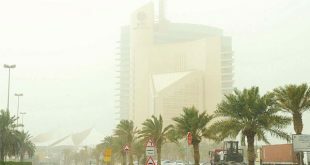 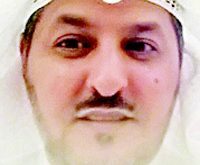 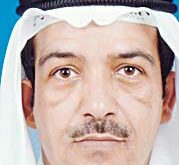 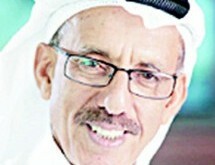 The department head Meteorologist Abdulaziz Al-Qarawi told KUNA that the temperatures hovered between 26- 28 Degrees Celsius, adding that active south to northwestern winds at 20-55 kilometers per hour (km/h) prevailed while the sea witnessed waves at around 3-7 feet. 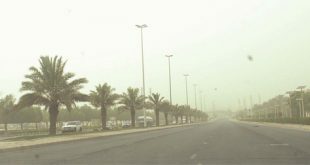 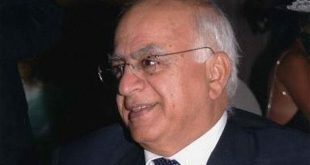 Clouds decreased gradually with the lowest temperature reaching 9 to 11 Degrees Celsius while the speed of the northern winds slowed down to 8-28 km/h, he said.